Chelsea Hassler has joined PopSugar as a senior editor for news and culture. Hassler was most recently a social media consultant for The Weekly Standard, and before that served as news director for Newsweek and deputy editor for Slate. 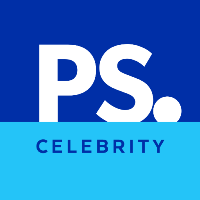 Follow PopSugar on Twitter.